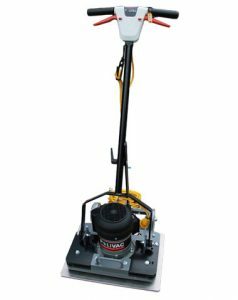 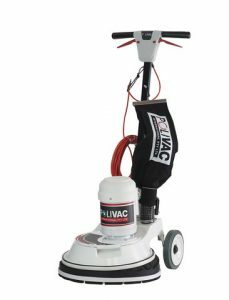 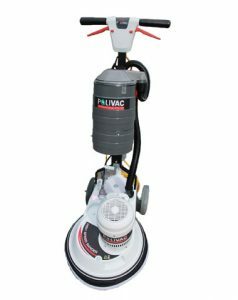 Polivac floor sanding machines are designed specially for professional sanding contractors. 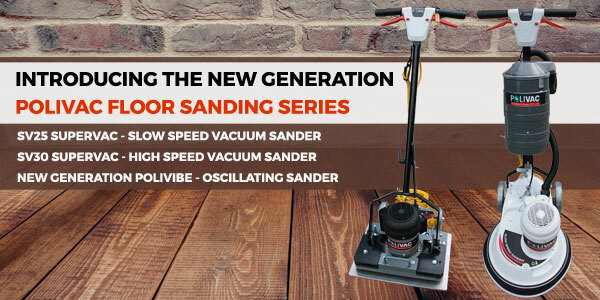 Over 60 years of knowledge and expertise has created the ideal machine for heavy-duty sanding – The Sandivac rotary suction sander series has an international reputation as the most efficient and reliable floor sander in its price range. 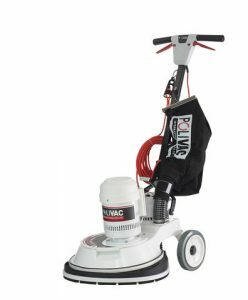 All Australian designed and built, our robust, powerful and versatile machines offer fast and effective cleaning solutions for your floor type. 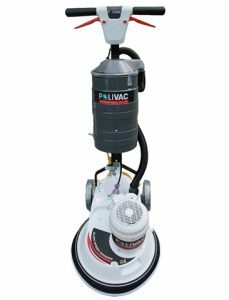 Every Polivac machine is backed by our global distributor network, so you can be confident of service, repairs or parts supply being turned around fast!